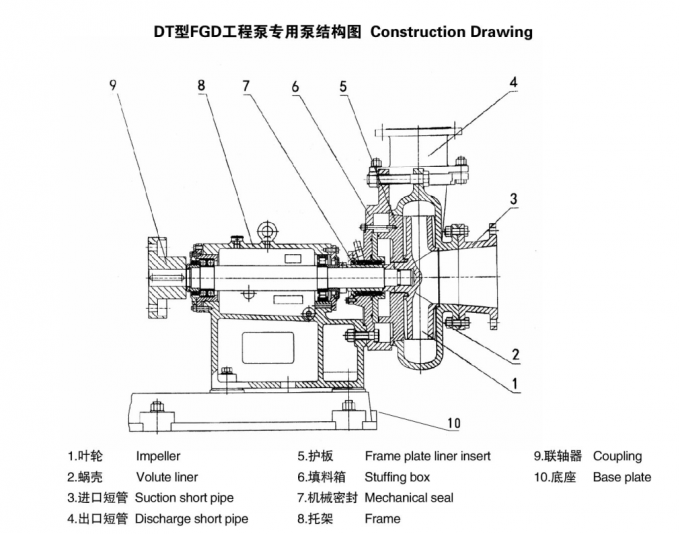 DT series high-efficiency flue gas desulfurization circulating pump is based on the experience of the successful design and manufacture of the original DT series slurry pump. 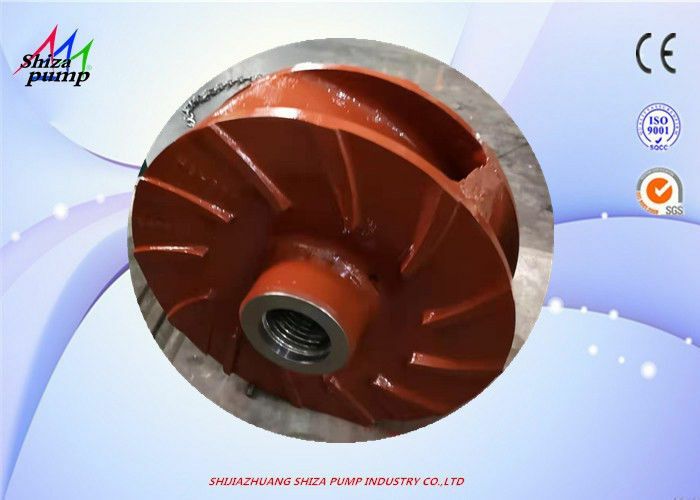 It is designed to meet the characteristics of China's industrial flue gas desulfurization pump to meet the limestone (lime)/gypsum of China's coal-fired thermal power plant. 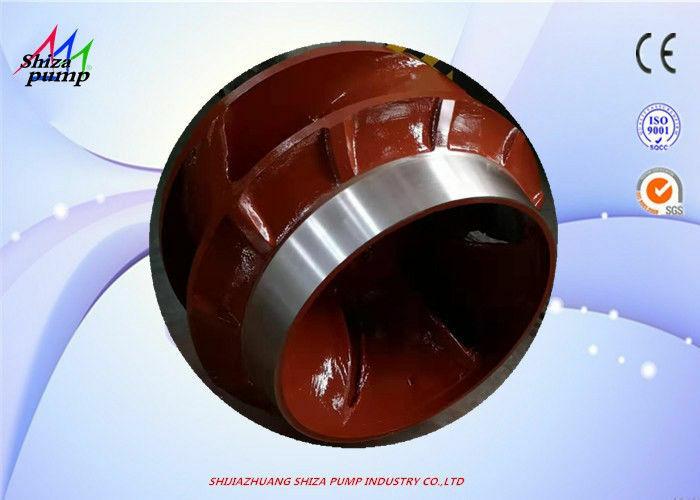 A new generation of series of desulfurization pumps carefully developed for the needs of pumps for wet flue gas desulfurization processes. 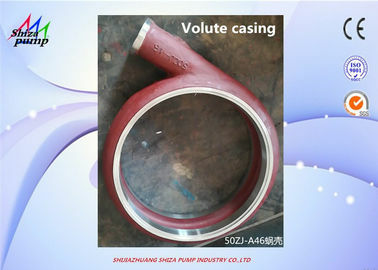 It absorbs the advanced technology of similar products at home and abroad, and is dedicated to the absorption value of absorption tower circulating pump: 2.5~13, chloride ion concentration: ≤60000ppm, weight concentration: ≤60%, medium temperature: ≤100°C. 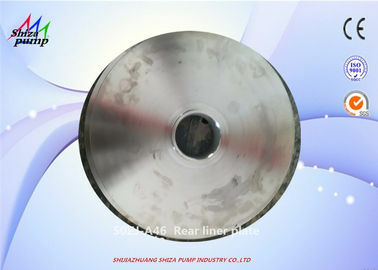 The series of desulfurization circulating pumps have reached the energy efficiency standard energy-saving evaluation requirements, and the energy-saving effect is obvious. The products meet the requirements of safety, quality and environmental protection standards, and have been selected into the recommended catalogue of energy-saving electromechanical equipment (products) of the Ministry of Industry and Information Technology of China. 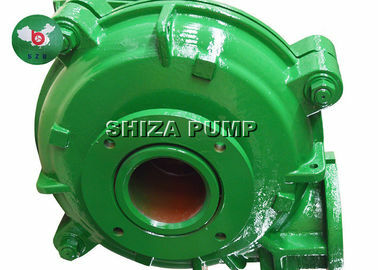 The desulfurization pump is a pump with corrosion resistance and is mainly used for conveying corrosive liquids. 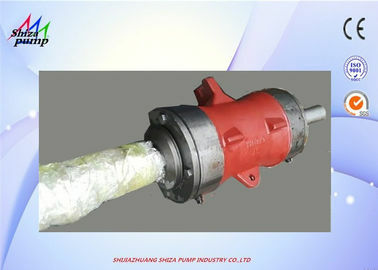 It is a kind of pump that is used very frequently in the desulfurization equipment industry in the general equipment pump. 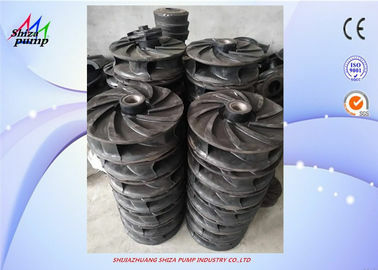 The impeller and shaft of the DT series desulfurization pump adopt double-key connection and double locking device to solve the problem that the impeller reverses and falls off during shutdown and backwashing. 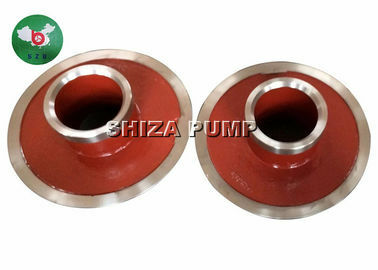 The Chrome alloy long service life centrifugal casting slurry water pump part adapt to pumps, which are widely used in transport water or slurry with strong corrosive proof and high concentration for many industries such as metallurgy, mine, coal, electric power, building materials and other industry.